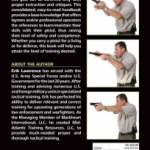 Mastering the basics is the only way to shoot faster or more accurately, and this goal can be achieved only with proper instruction and critiques. 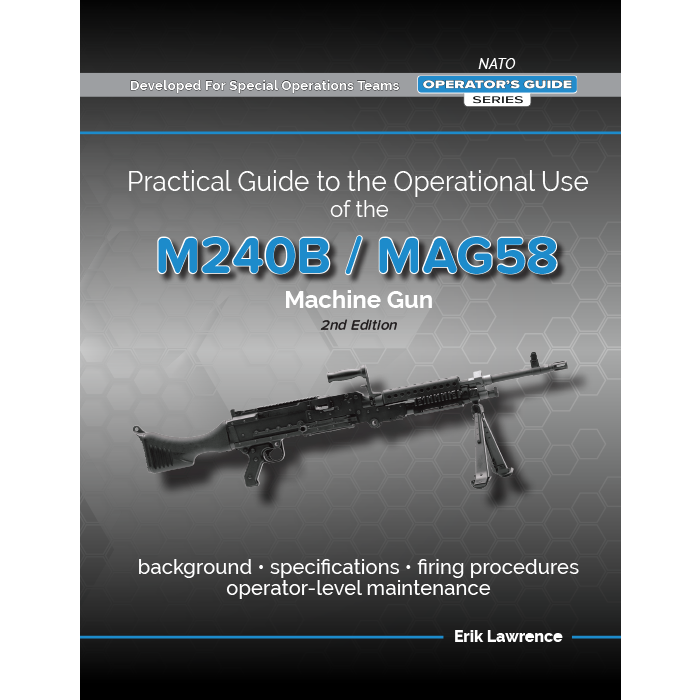 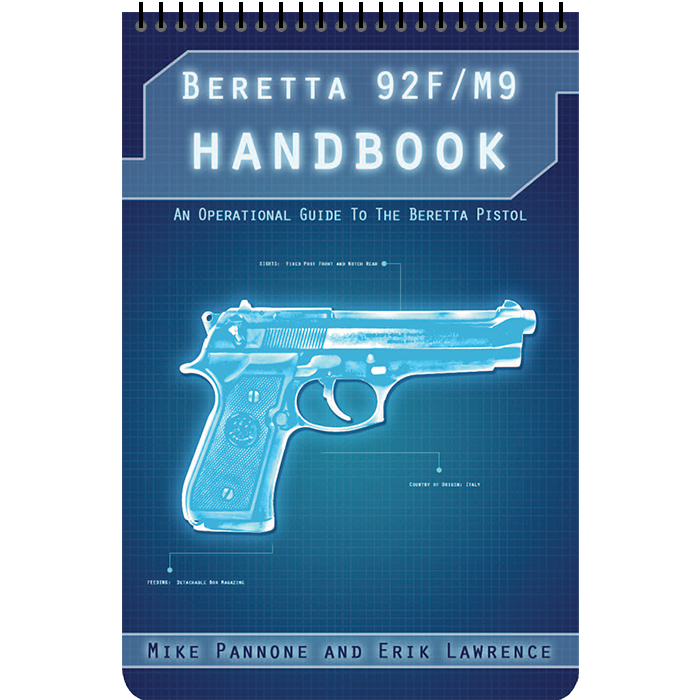 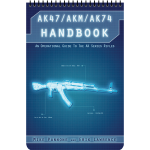 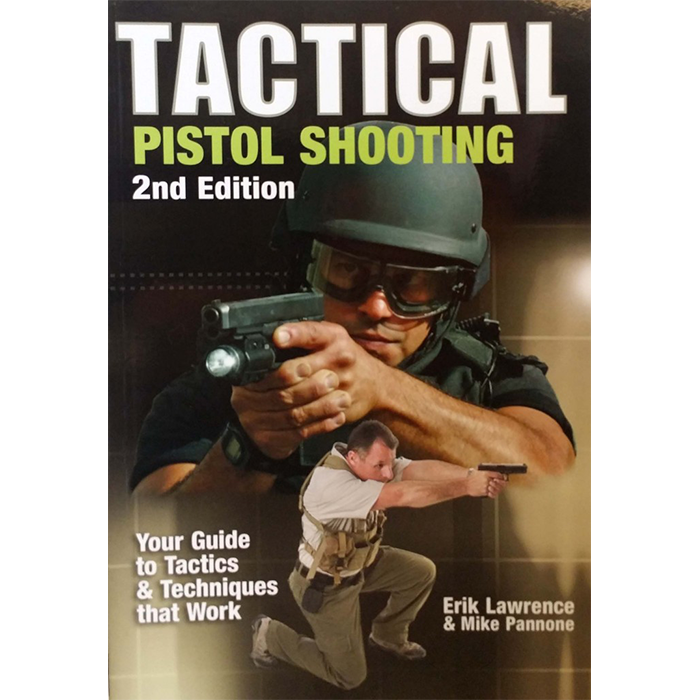 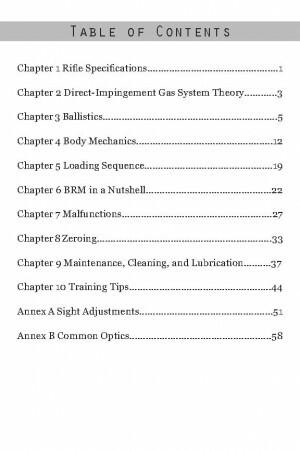 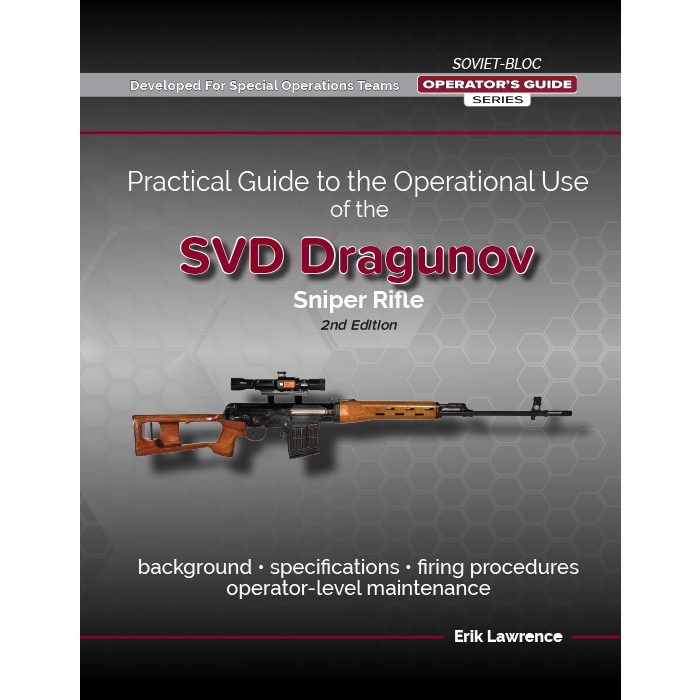 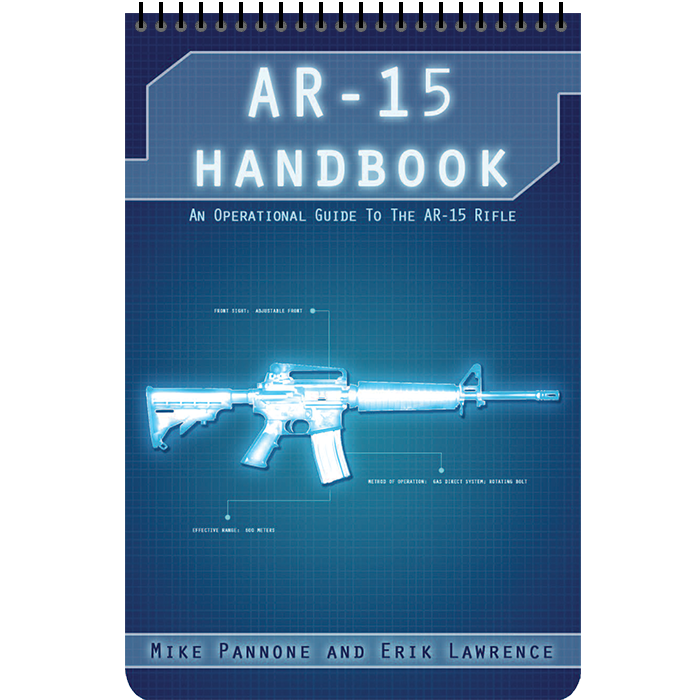 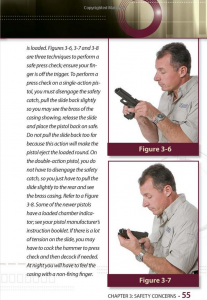 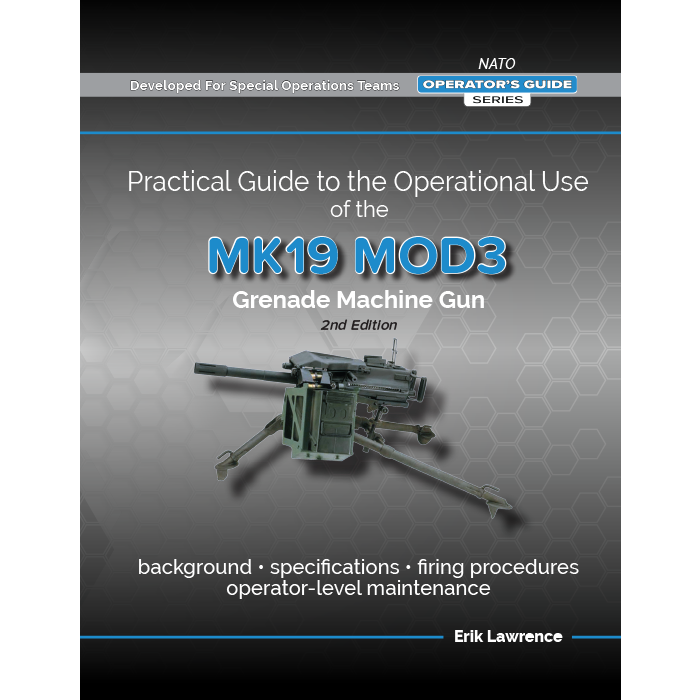 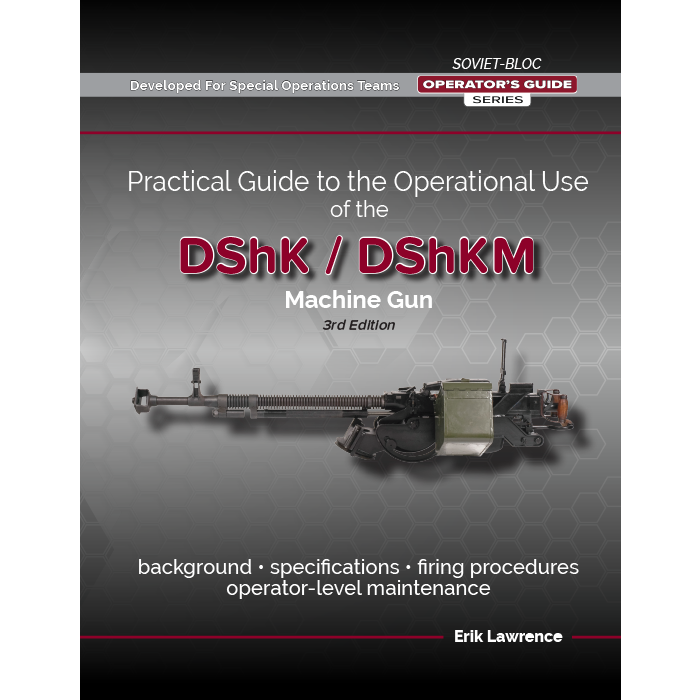 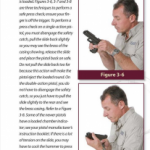 This consolidated, easy-to-read handbook provides a base knowledge that offers laymen and/or professional operators the references to learn/maintain their skills with their pistol, thus raising their level of safety and competence. 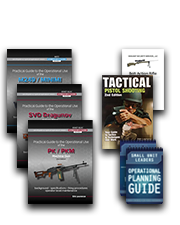 Tactical Pistol Shooting: Your Guide to Tactics & Techniques that Work Mastering the basics is the only way to shoot faster or more accurately, and this goal can be achieved only with proper instruction and critiques. 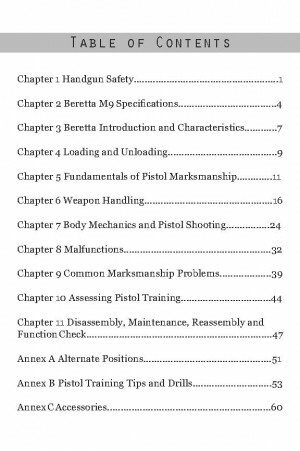 This consolidated, easy-to-read handbook provides a base knowledge that offers laymen and/or professional operators the references to learn/maintain their skills with their pistol, thus raising their level of safety and competence. 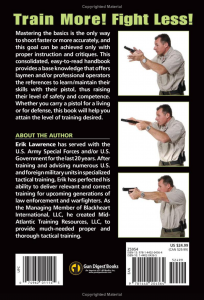 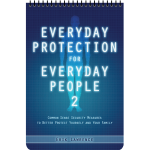 Whether you carry a pistol for living or for defense, this book will help you attain the level of training desired.